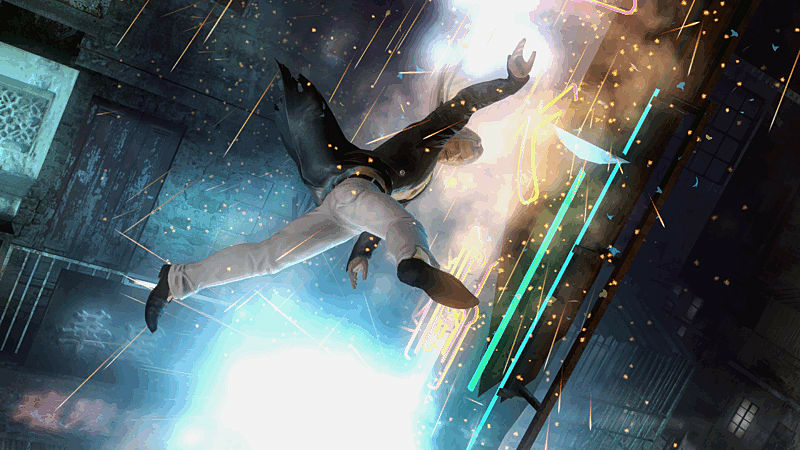 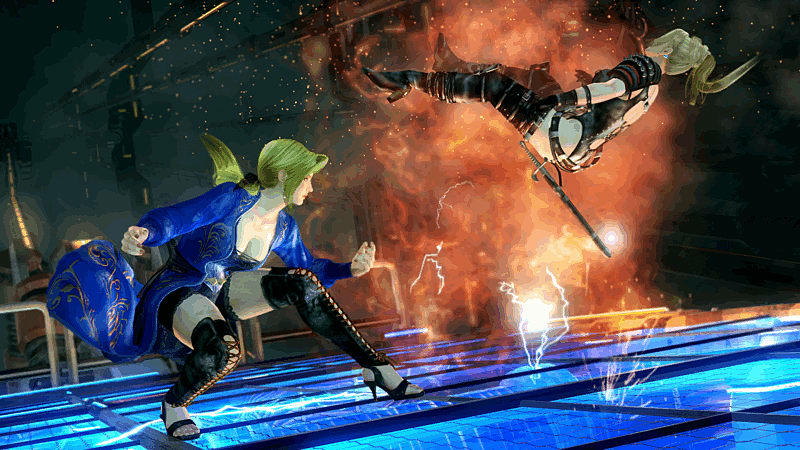 The definitive Dead or Alive experience comes to the next generation on Xbox One. 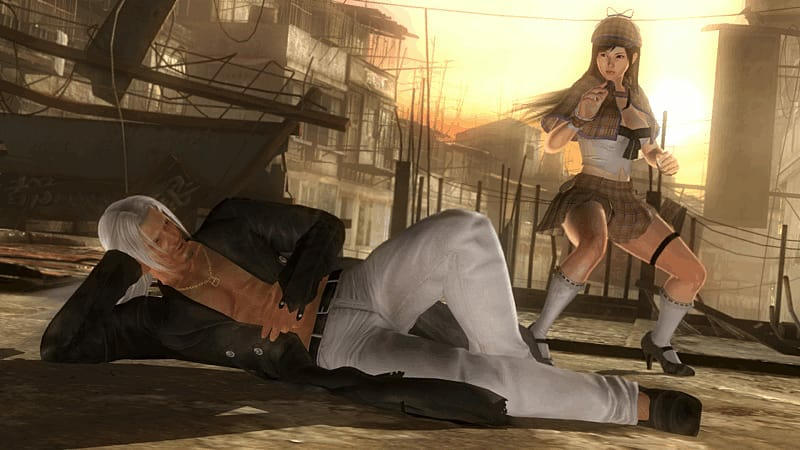 DEAD OR ALIVE 5 Last Round will take the signature DOA fighting style to the ring, wrapped up in the most graphically impressive version of a DEAD OR ALIVE game ever seen. 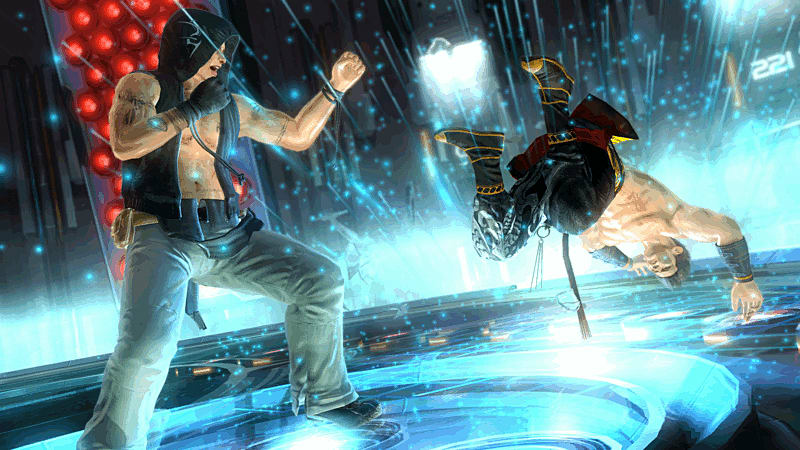 The combatants in DEAD OR ALIVE 5 Last Round will present an unparalleled level of life-like detail, and smooth striking animations that will firmly place every fighter in the heat of the moment. 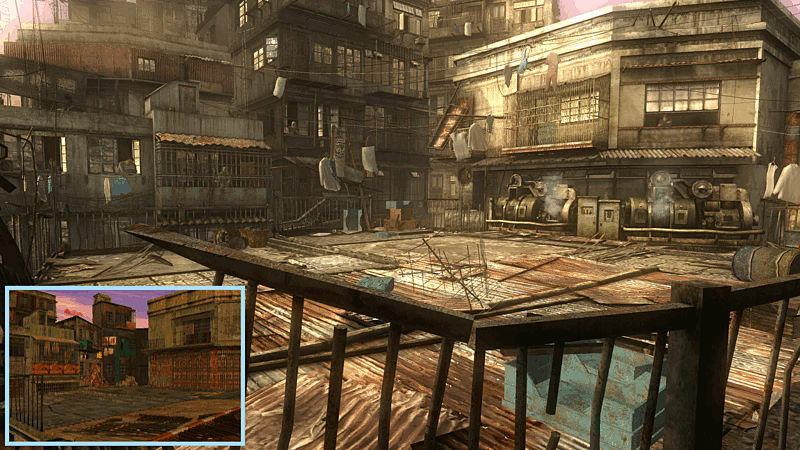 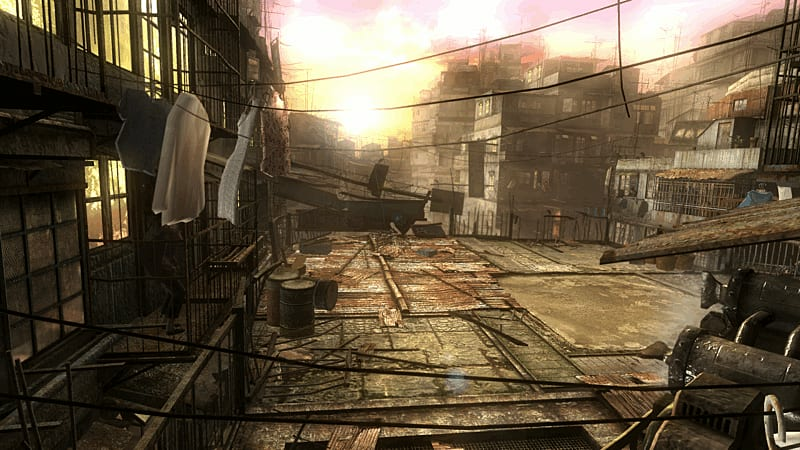 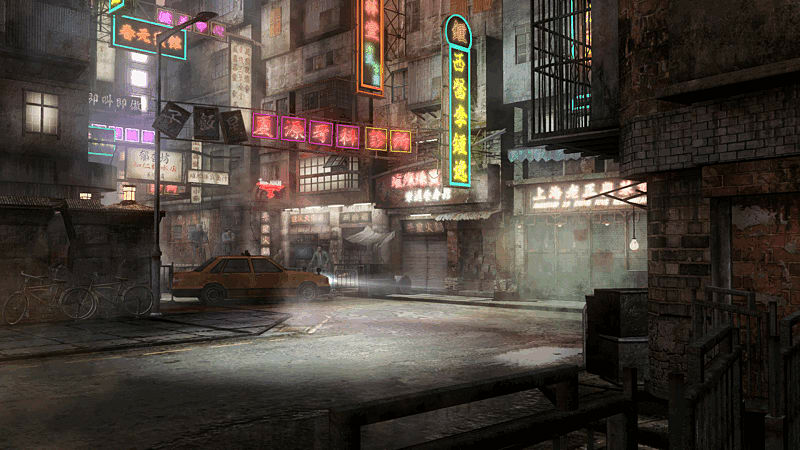 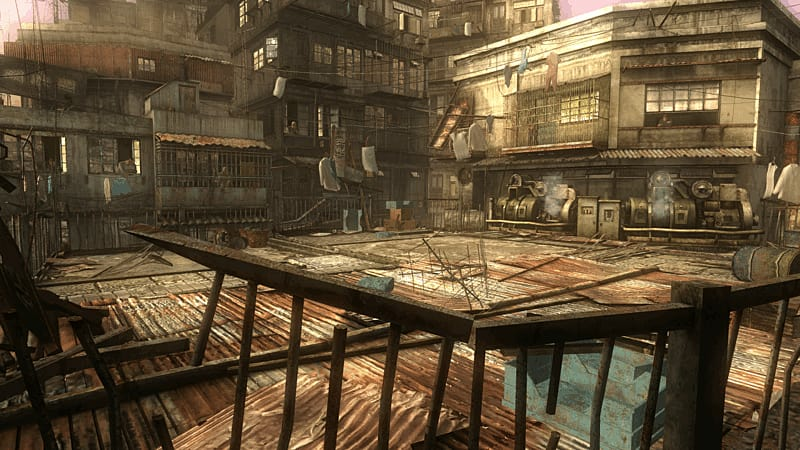 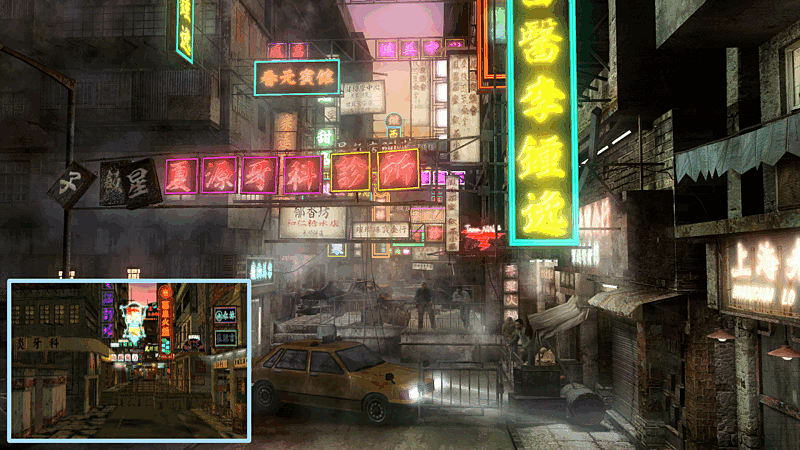 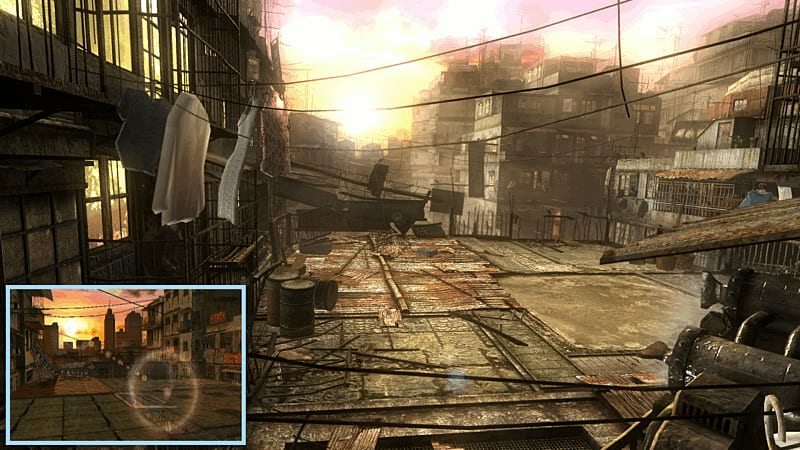 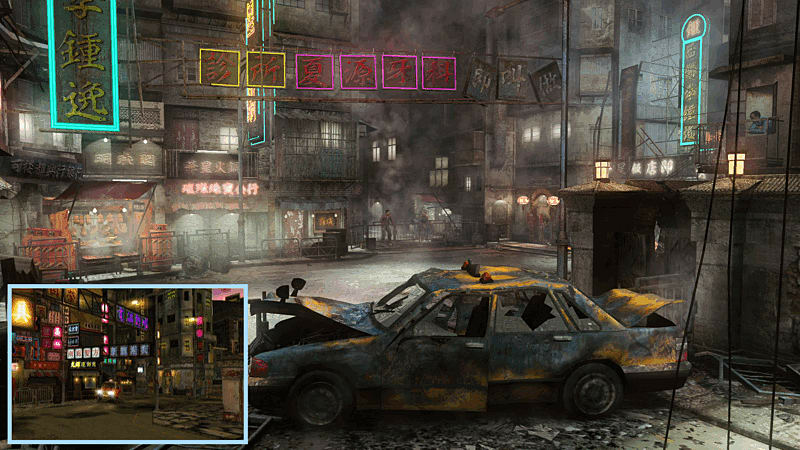 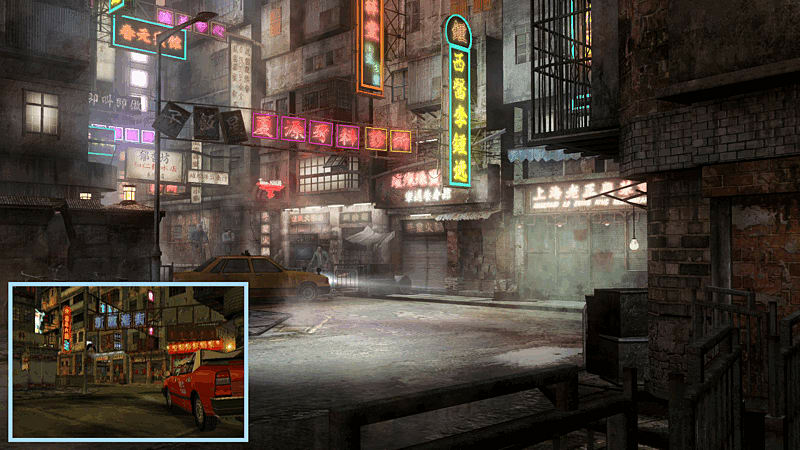 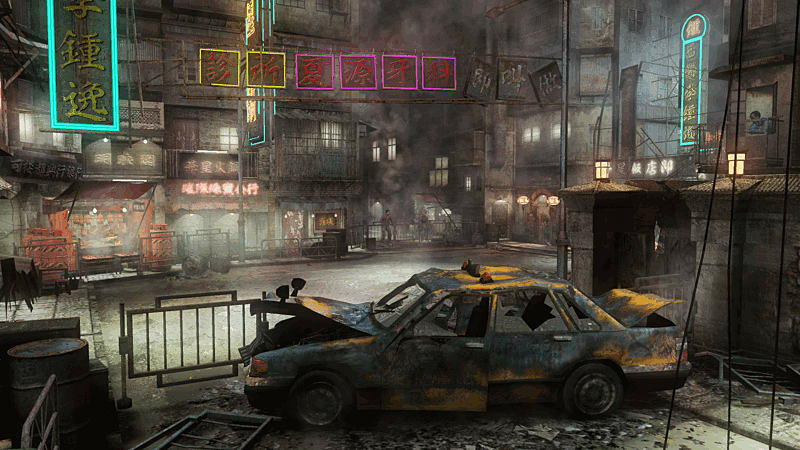 The game’s dynamic interactive stages once again boast a range of visually striking locations from around the world, while offering even more destruction, deadly new danger zones and a higher level of strategic choices for players to utilize in the quest for victory. 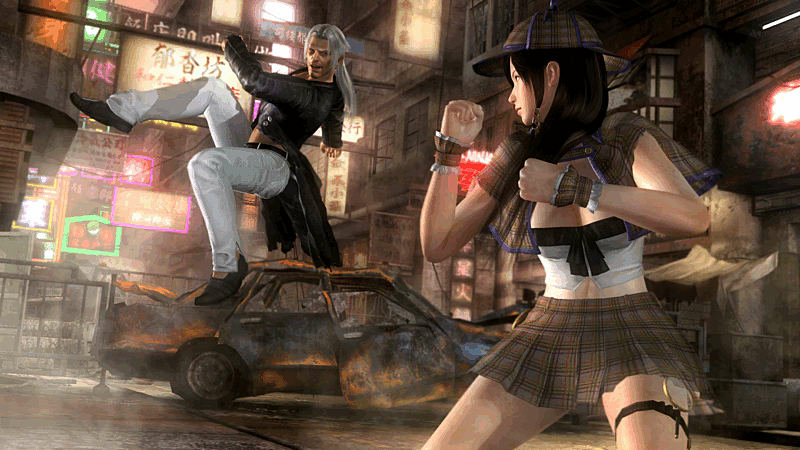 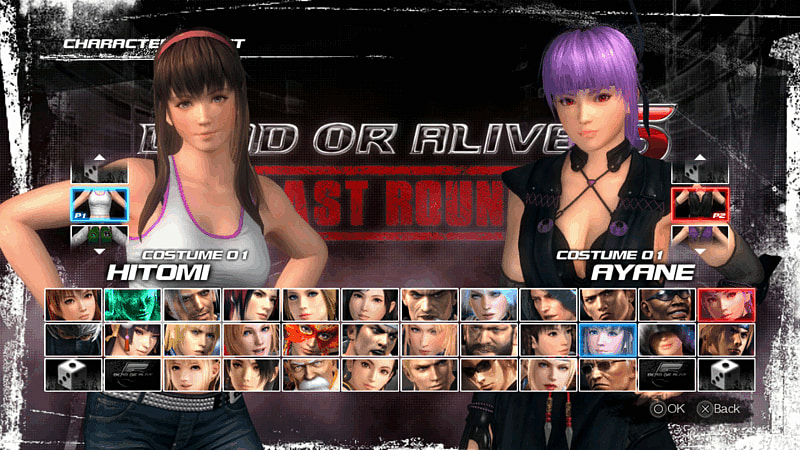 DEAD OR ALIVE 5 Last Round will deliver the largest roster of fighters in any DOA game to date. 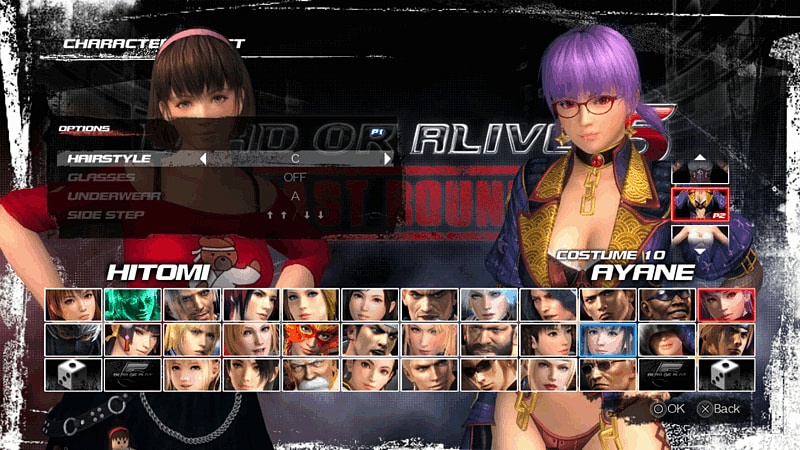 Fighters will include: Hayabusa, Hayate, Kasumi, Ayane, Rig, Momiji, Leon, Kokoro, Tina, Lisa, Brad Wong, Jann Lee, Hitomi, Leifang, Christie, Eliot, Leon, Gen Fu, Bayman, Bass, Zack, Helena, Marie Rose, Phase 4 and newly released Nyotengu along with Akira, Pai, Jacky and Sarah Bryant from the Virtua Fighter series.